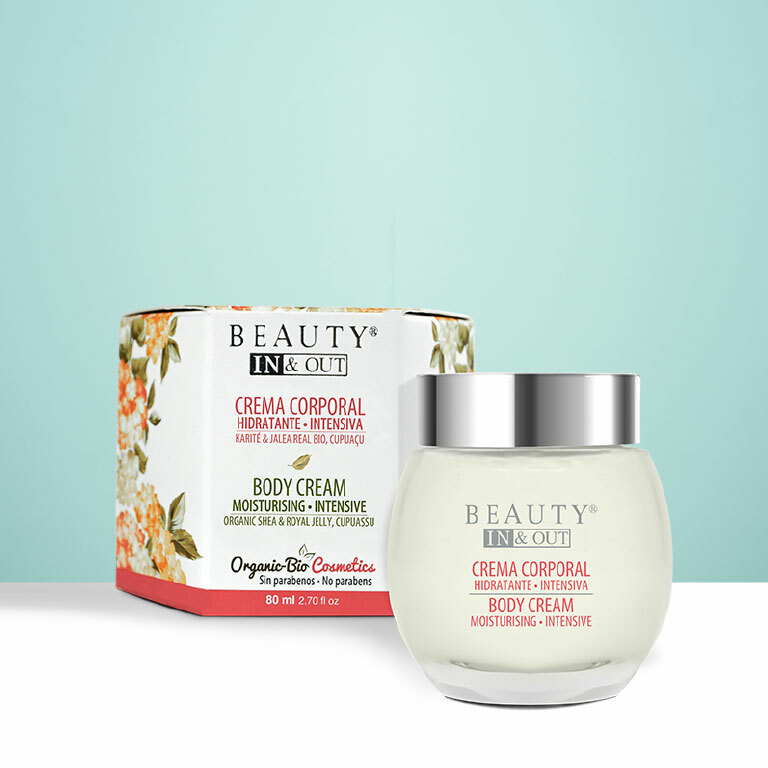 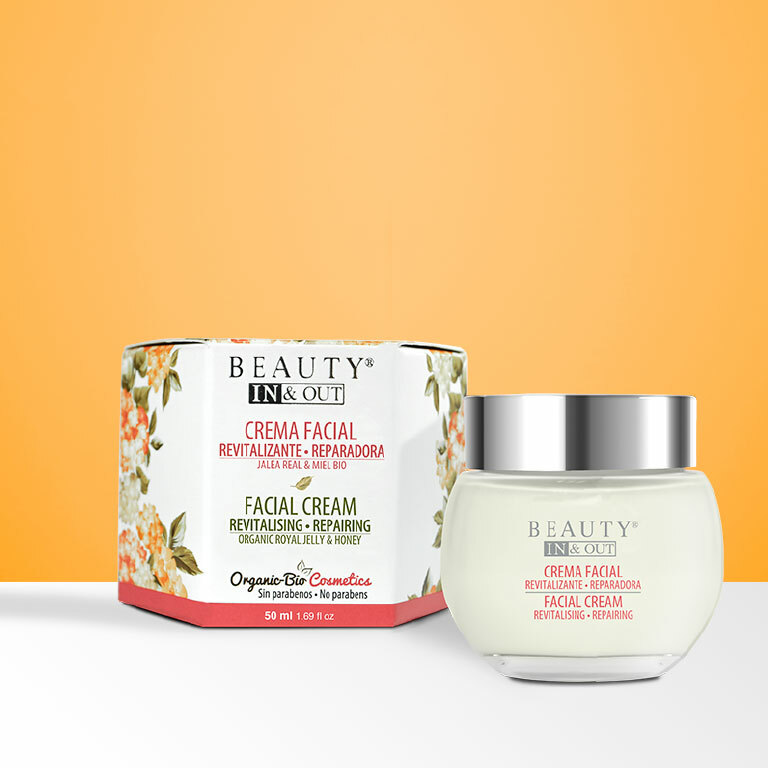 BEAUTY IN & OUT is the new line of certified Organic and Natural Cosmetics you will fall in love with. 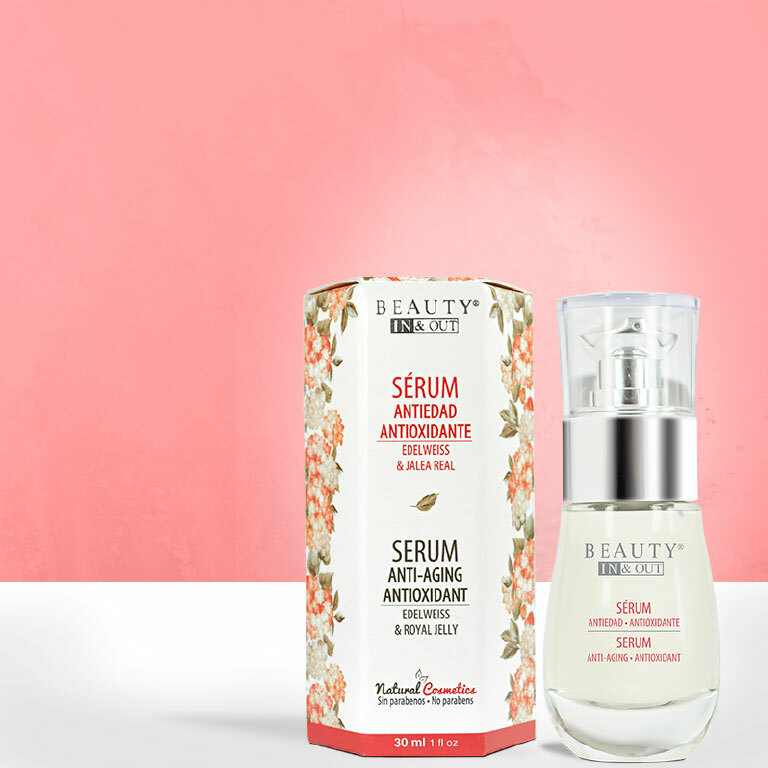 It is formulated with active ingredients of plant origin and plant stem cells combined with the most valuable ingredients from the beehive. 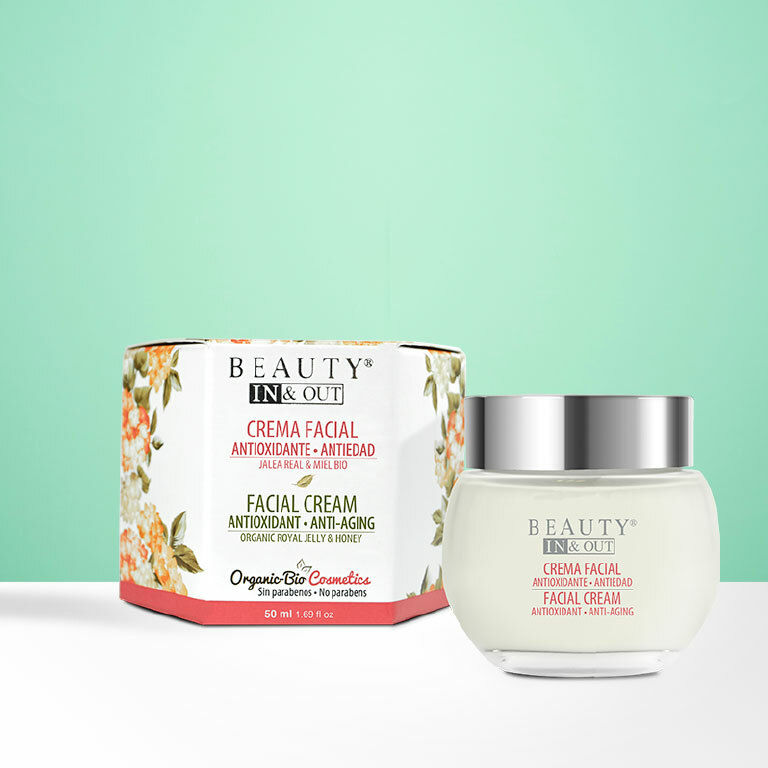 Its unique and innovative combination of ingredients acts from inside the dermis to restore the structure of the skin, protect it against environmental stress and fight the signs of ageing.